Ever thought about these tips for insurance marketing? While the internet is saturated with insurance marketing advice, there are a few established techniques that any insurance agent can implement into their marketing strategy. Keychain tags are one of the oldest tricks in the book. 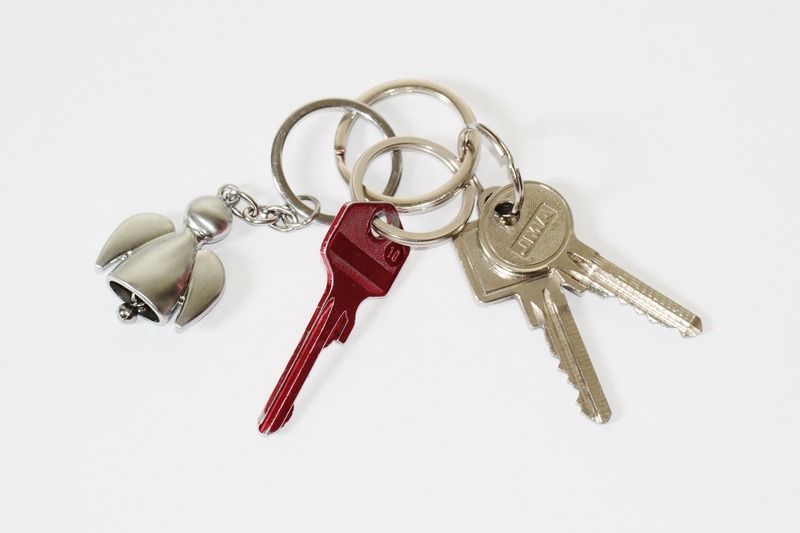 Insurance agents can find benefit in providing keychains to their customers. Offering keychain tags can make sure clients have your contact information readily available when they need it – like if they have an accident or a house fire. Customers will appreciate having your contact information if they are faced with an emergency. In unpredictable weather, — like foods, hurricanes or tornadoes — in earthquake areas, or even after an accident requiring medical attention insurance is a must. Make sure your clients know how to get a hold of you fast. This next tip is a great tip for existing clients, particularly those with a cell phones, tablet or other form of e-device. Encourage clients to program your insurance agency number and your business cellphone number into their devices in case they have a claim or a billing question. Imagine that someone asks them for the name of a good insurance agent and they have your information right at their fingertips. Maybe you find yourself with some business, but would like to receive more referrals? If so, then ask for them. However, getting referrals is not that easy, as clients will not give you a referral if they did not receive the adequate amount of attention. As it turns out, many agents do not keep in touch with clients on a regular basis and check to see how they are doing. This is not a good strategy for you get referrals. To successfully obtain referrals, build relationships with your clients and always provide great customer service. And if you are out of ideas on how to get referrals, check out this website that lays out how agents can get more referrals. If you need more resources on marketing an insurance agency on your own, then check out the Insurance Website Marketing Bible here: http://insurancewebsitebible.com/. It is free for insurance agents and has many other helpful marketing tactics and suggestions.